By the time Anna Law headed to the Park Paddocks ring for a second rendezvous with the auctioneer, having fetched 42,000gns as a yearling, she had faced 45 rivals in four races and beaten just two of them. But something in her pedigree caught the eye of Paul McCartan, who persevered when the majority walked away from this seemingly unremarkable juvenile, and with a bid of just 14,000gns he brought the gavel down. McCartan promptly sent Anna Law for a liaison with Dark Angel for a covering that saw her profile sent on a steep upward curve. Her first foal enjoyed much better fortune when going under the hammer, as Shadwell paid 200,000gns to land the colt later named Battaash. 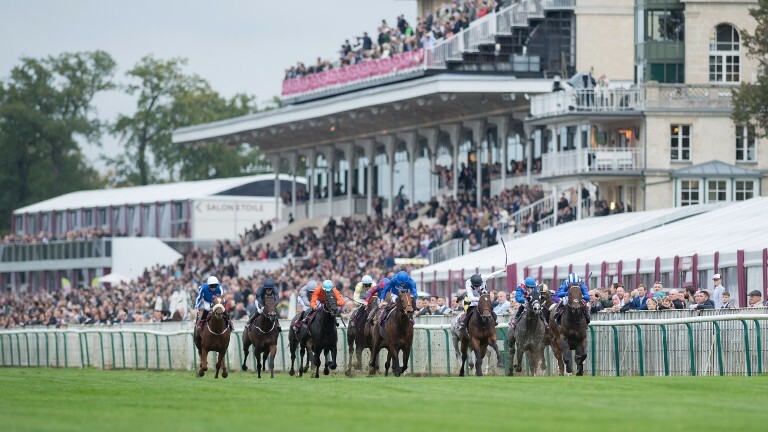 The rest of that particular chapter may now be history, albeit of the fairly recent variety, with Battaash's three-year-old campaign having taken in a Listed race, a Group 3, and a Group 2 before he delivered a pulverising display in the Group 1 Prix de l'Abbaye. It seems certain we'll see Battaash again, and Anna Law has a filly foal by Gutaifan and was covered by Dark Angel again earlier this year, so who knows how high this family could yet climb. One thing we can be certain of, though, is that it all began with a bid of just 14,000gns. Having shaped with distinct promise on his sole previous start, G Force could easily have been described as well bought as soon as the hammer fell at 25,000gns. Few, however, could have foreseen the heights the son of Tamayuz would have scaled for his new connections less than 12 months later. Middleham Park switched G Force to the yard of David O'Meara, and he quickly rattled off a maiden and handicap success. Those efforts saw him fast-tracked into Pattern company, but while the aptitude was there luck deserted him, none more so than when eventual winner Sole Power repeatedly hogged his racing room in the 2014 running of the Nunthorpe Stakes. However, on his very next start, G Force finally got the rub of the green, and the result was a richly deserved breakthrough Group 1 victory in the Haydock Sprint Cup. "On the day we bought him there was only me there in the sales ring," said Nick Bradley in the aftermath of that Group 1 success. "There was one bid and I bought him.". How others must have rued allowing Bradley's solitary bid to go unchallenged. The Jet Setting story is a rags-to-riches tale of classic proportions. The daughter of Fast Company had shown ability for Richard Hannon, albeit not quite enough to get her head in front at tracks like Leicester and Brighton. While her early outings had not been completely devoid of promise, seemingly few followed her into the ring as she was knocked down to agent John Kilbride on behalf of the Equinegrowthpartners syndicate for just 12,000gns. Jet Setting very quickly proved herself a remarkably shrewd purchase, as on her first start for new connections and trainer Adrian Keatley she ran third in a hotly contested French Listed event, before she comfortably landed a Cork maiden and won the Group 3 Leopardstown 1,000 Guineas Trial Stakes by a wide margin. 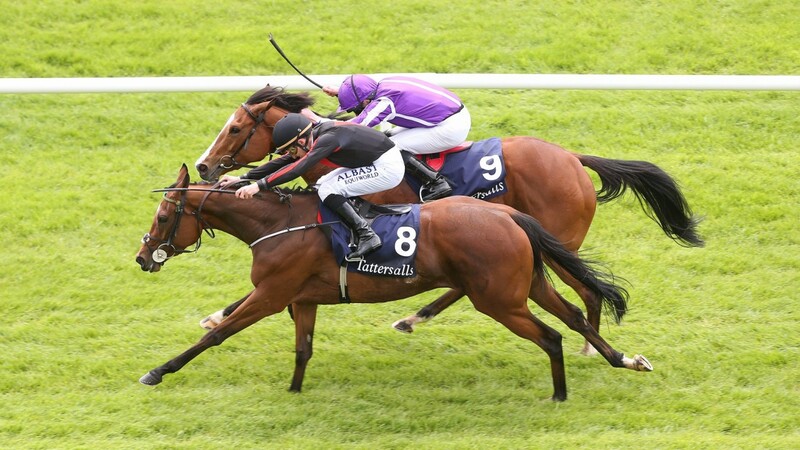 Many would have considered those results quite a success given the relatively modest investment, but a great story became the stuff of fairytales when Jet Setting got the better of a titanic tussle with Minding to win the Irish 1,000 Guineas. That proved to be Jet Setting's final start for the Equinegrowthpartners syndicate, who enjoyed a second sizeable payday when they sold the Classic winner on to the China Horse Club for £1,300,000 at the Goffs London Sale. 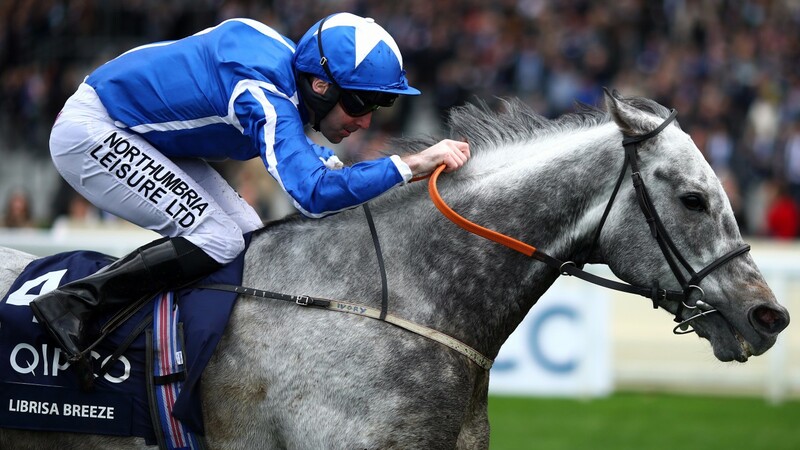 At 90,000gns Librisa Breeze was far from a cheap horse when picked up by Stephen Hillen on behalf of Tony Bloom, but it did not take long for the owner to recoup his outlay. Librisa Breeze accelerated his upward trajectory to win three of his first five starts for his new connections, including a couple of fiercely competitive heritage handicaps. But Librisa Breeze was only just getting warmed up. His new trainer Dean Ivory made the inspired move of dropping the horse back in trip, despite the clear middle-distance messages emanating from his pedigree, and Librisa Breeze obliged by taking his form to the next level. Highly creditable efforts in some top-level 6f events proved that Librisa Breeze has what it takes to mix it with the best, and in the Qipco British Champions Sprint things finally fell in his favour, and the transformation from horses-in-training sale castoff to Group 1 winner was complete. Should Bloom's name appear on the docket of any lots this week it may be well worth taking notice, as he also acquired Albert Bartlett Novices' Hurdle winner Penhill and runaway Cesarewitch scorer Withhold from recent renewals of the sale. Watching how the value of young horses can rise and fall can be fascinating and puzzling in equal measure. Tropics represents a textbook example, having fetched $280,000 as a foal his market value rocketed to $700,000 as a yearling less than 12 months later. 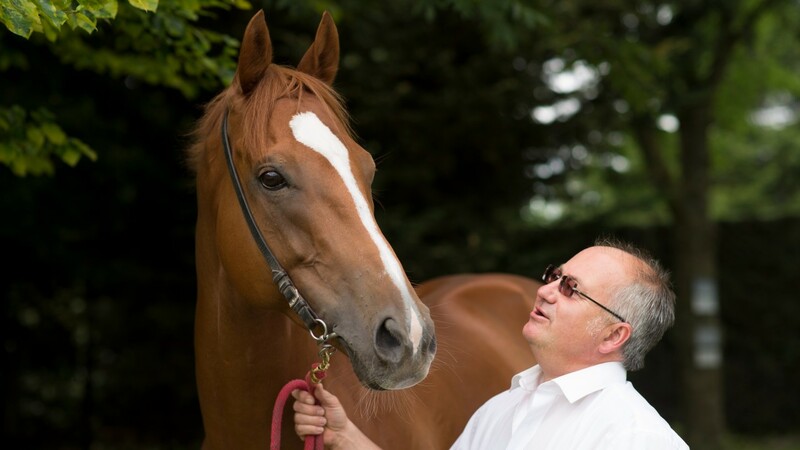 As a son of Speightstown related to a host of stakes performers he looked entitled to make such sums, but having failed to make the track for Godolphin he was released for a mere 2,500gns to the bid of Grand National-winning jockey Graham Thorner in 2011 and sent to the yard of Dean Ivory. 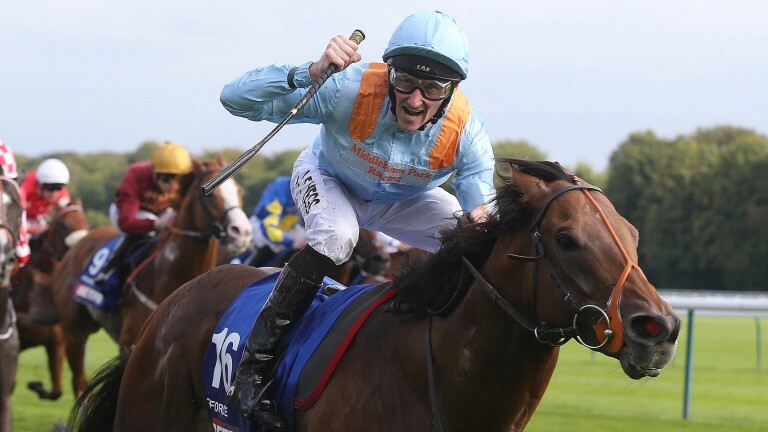 Patience was required before the trainer got the chance to put his charge to the test, but his efforts have been well rewarded, as Tropics has now run 33 times, winning eight races - including three Listed events and a Group 3 - and having amassed £477,859 in prize-money. He also came agonisingly close to giving his trainer a first Group 1 when going down by just a nose to Muhaarar in the 2015 July Cup, a run that should give eternal hope to all of those who head to the sales without fortunes to spend. The five-day Tattersalls Autumn Horses In Training Sale begins on Monday at 9.30am.